An elderly man was seriously injured when he felt around a storey down a service lift at a band club in Hal Ghaxaq. Police say they were called to the band club in Triq G.M. 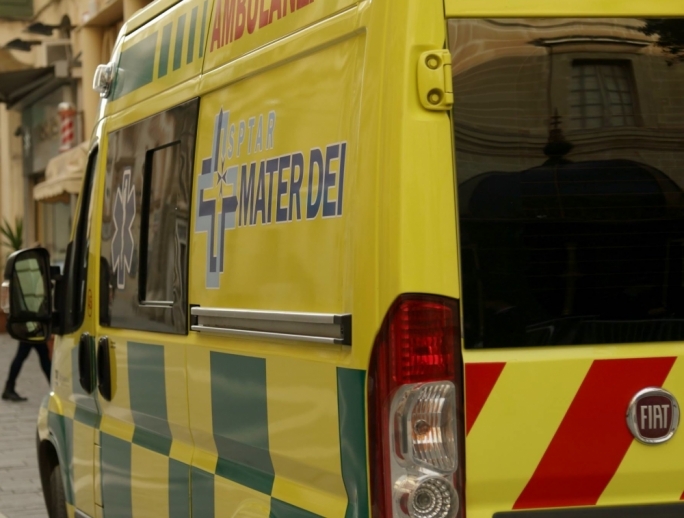 Farrugia, Hal Ghaxaq at around 7:45pm last night when the 73-year-old man from Gudja was injured.